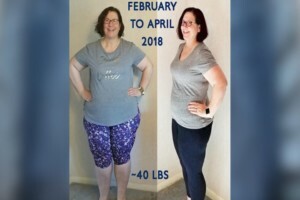 One woman who turned to weight loss surgery is now sharing her experience with the world with brutal honesty and humor. Katie Boomgaard has the details in Living Right. Gail says her tastes also changed after surgery and it took a while before she could drink protein shakes again. 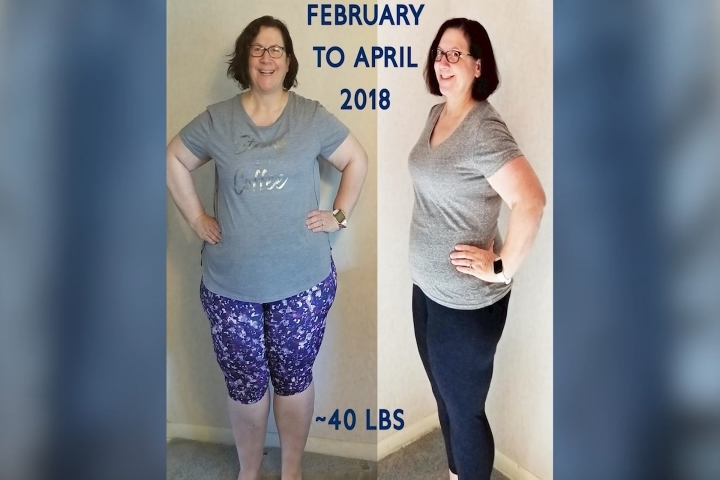 She is still losing weight and blogs about it daily. She also shares product reviews and recipes.